Yesterday, people around the globe celebrated World Food Day. This day was an opportunity to bring attention to food issues in countries on every continent. Many of you may have received the below email asking for your support as Lesotho faces an increasing food crisis. If you haven't had a chance, please take a moment to learn how you can help. When I lift 3-year-old Mamello into my arms, I am struck by the hardness of her little body. Her severe malnutrition is readily apparent. And just like every time I see a child come to the safe-home looking like this—feeling like this—my mind swims with unanswered questions. But no level of intellectual understanding will ever stop the visceral reaction I feel when seeing a child suffering this way. I will never get used to the feeling of a hard bony chest, arms and legs so thin it seems they might snap at any moment, skin drawn tight across cheekbones, not an ounce of baby fat to be found. Mamello when she arrive at TTL. 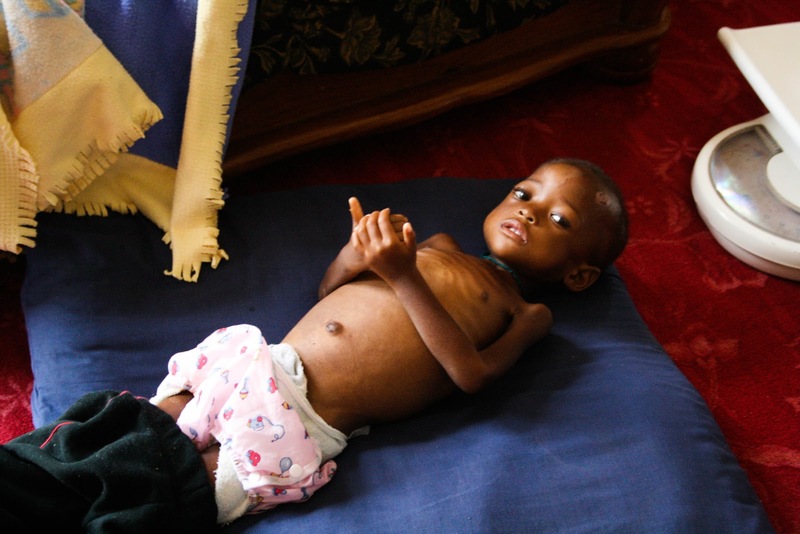 In this small mountain kingdom, this image represents the severe state of malnutrition seen in far too many babies and children. Sadly, this number is likely to increase as Lesotho faces mounting food insecurity. Will you donate today, World Food Day, to help us give little girls like Mamello a fighting chance? On August 9th, in a call to the world that Lesotho and its people are in crisis, the Prime Minister of Lesotho declared a state of food emergency. After two seasons of failed harvest, due to destructive floods one year and a severe drought the next, it is estimated that the people of Lesotho will have less than 10 percent of the staple crops they will need to sustain them in the coming year. In his declaration, the Prime Minister stressed that orphans and vulnerable children, as well as people living with HIV/AIDS, would suffer the most from this crisis. As these are the precise populations that TTL works with, we know that the need for our services will only grow greater in the coming months. Mamello after a few months of intensive recovery. We are asking for your assistance to make sure we can meet this pressing need. The children of Lesotho face myriad challenges that TTL works tirelessly to mitigate, and in turn we cannot do this work without your tireless support. 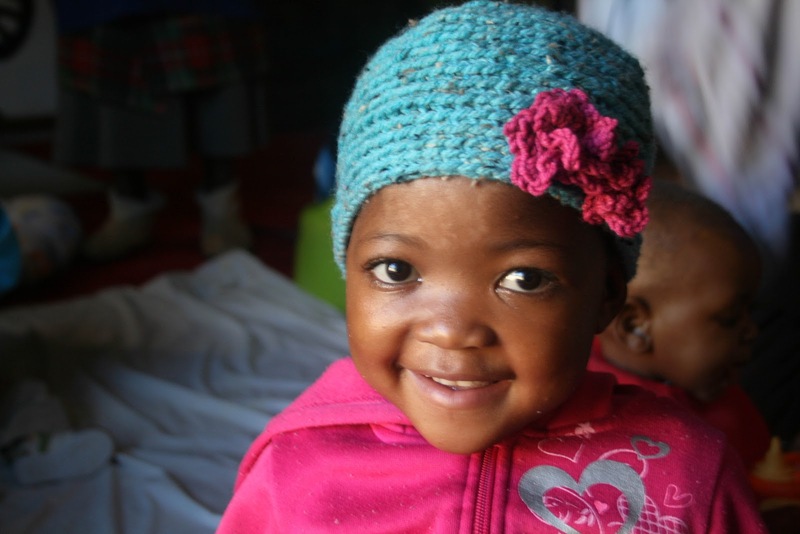 Please donate to help us continue addressing the food crisis in Lesotho.